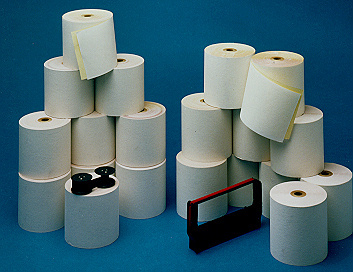 The usage of roll products is increasing daily. 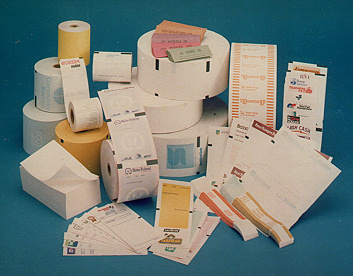 Omega can print on direct thermal paper up to four colors. We do caution our customers not to custom print on the coated side of thermal paper as recommended by the print head manufactures. If you need to secure your receipt roll, try one of our printed products with security features.